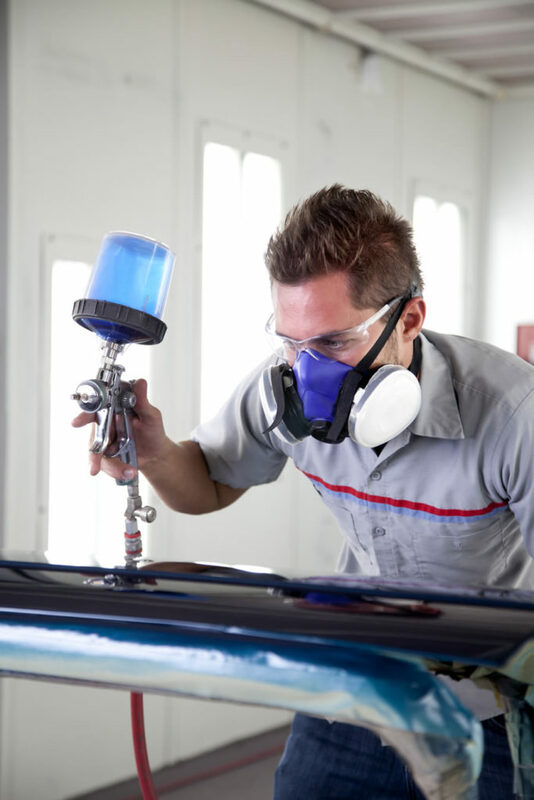 WD Services, Inc. has been offering a full and extensive line of auto and truck refinish equipment for more than 25 years. We can offer a wide arrange of spray booths for large manufacturing to small woodworking shops. Whatever the need large or small, we can handle the equipment for your projects. From very large luxury yachts to commercial ships, we can supply the needed equipment for quality finish. WD Services, Inc. supplies product for and services aerospace paint booths for defense as well as commercial. Repairs are available for all size paint booths. We supply and service industrial sprays booths engineered for wide range of applications and finishing systems. WD Services, Inc. offers supplies and services equipment powder recovery, non-recovery and high production.